Download Our New App Today A And Find Out About Our Monthly Unlimited Wash Membership! Coupon Valid At The 37th Street Location Across From Walgreen's in Evans. Enter Code 28062 First In Keypad To Receive Your Discount. Not valid with any other offer. With Valpak® coupon only. Coupon void if altered. Expires 05/04/2019. Download Our New App Today A And Find Out About Our Monthly Unlimited Wash Membership! Valid At The 59th Ave Location Just N. Of Cable's Inn. Enter Code 45586 First In Keypad To Receive Your Discount. Not valid with any other offer. With Valpak® coupon only. Coupon void if altered. Expires 05/04/2019. Download Our New App Today A And Find Out About Our Monthly Unlimited Wash Membership! Coupon Valid At The Market Square Location Next To Loaf 'N Jug at 1005 39th Ave. in Greeley. Enter Code 22656 First In Keypad To Receive Your Discount. Not valid with any other offer. With Valpak® coupon only. Coupon void if altered. Expires 05/04/2019. 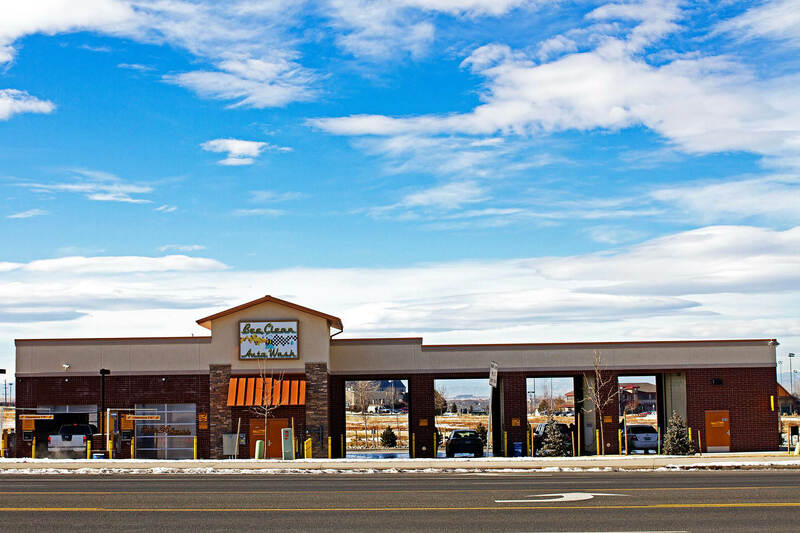 Self Service & Automatic Car Wash in Greeley and Evans.